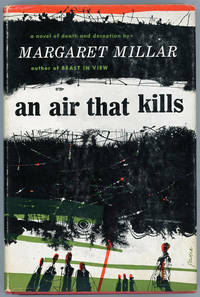 Margaret Millar was born in 1915 in Kitchener (Ontario), and died in 1994. 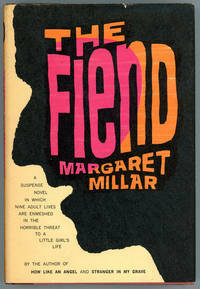 She was a US-Canadian "Mystery and Suspense" writer. 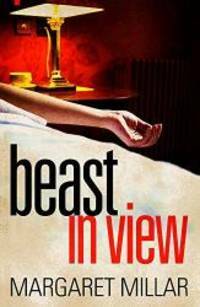 Her books are famous for the surprise endings.